We put the safety of our services, products, customers and people first. Every time. We are committed to our Just and Safety Culture. We do things the right way, follow the correct procedures and always challenge unsafe practices. We embrace our environment of honest reporting and support colleagues who report mistakes they make in an honest endeavour to do their best. We report all safety concerns and near misses. We meet our commitments and bring value to our customers, suppliers, shareholders and our colleagues. We are passionate about our work and are driven to excel in all that we do. We focus on delivering to a high standard of quality, within budget and schedule. We embrace change and always look for opportunities to innovate and do things better. We perform with the utmost integrity, treat everyone with respect and always do the right thing. 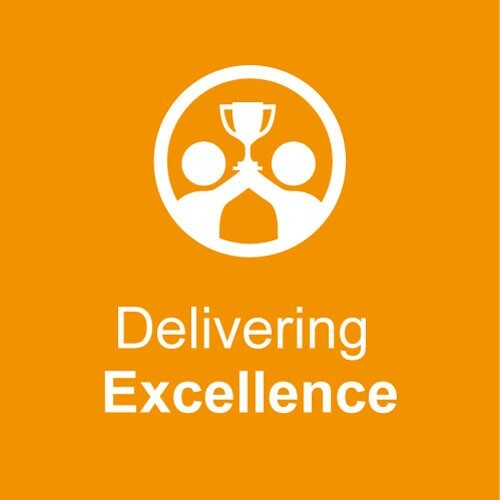 We recognise that – irrespective of work location - we are one team and that together we can achieve almost anything. We communicate openly and honestly and actively listen to – and respect – the contribution of others. We are a team players. We do not allow our colleagues to fail and support them when they reach out for help. We work hard to build strong long-lasting relationships based on trust. We understand the power of diversity and recognise that it is what makes us different that makes us a team. We are proud of who we are, what we do and what we stand for. We are proud to make a real difference to our customers, our communities and to our colleagues. We have a thirst for knowledge and always seek the right tools, training and experiences to enable our success. We ensure that our actions always have the best possible impact on everyone and everything. We are energised by the opportunity to innovate and provide solutions that help our customers and expand our portfolio. 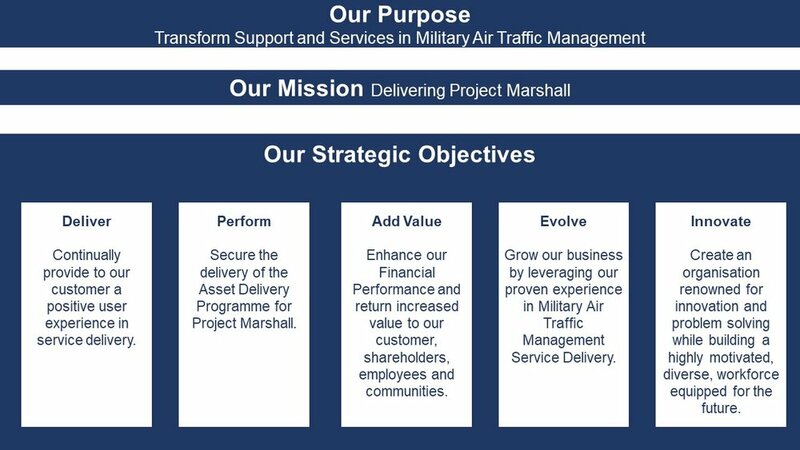 We are excited by our responsibility to help shape the future of military air traffic management.